A nameless professor’s methods of teaching and scholarship become toxic; he is sent back to college to redo his Ph.D. and redeem his authority. This is only the beginning of terror. Life at the university isn’t what it used to be. Confronted by idiocy, redundancy and pornogrpahy at every turn, the professor must struggle to follow the rules and be a good student even as he terrorizes the roommates, faculty, staff and administrators that threaten to undermine his rancorous will to power. 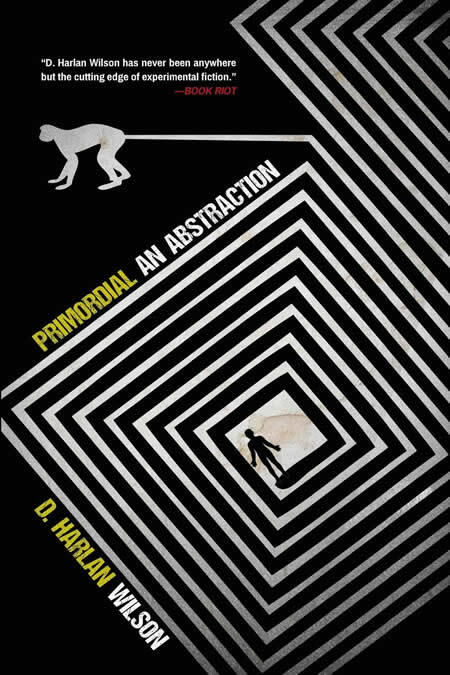 Narrated in D. Harlan Wilson’s signature “Hörnblower prose,” Primordial: An Abstraction is an exercise in contemporary idiocy that rakes academia over the coals while plumbing the uncanny obscurities of existence and identity.